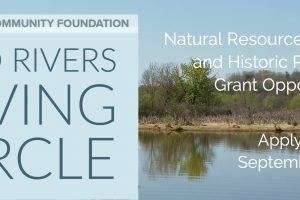 Click Here to learn more about the Two Rivers Giving Circle. 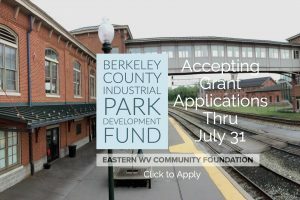 This is one of the few organizations in the region that awards grants to support natural resources conservation and historic preservation. 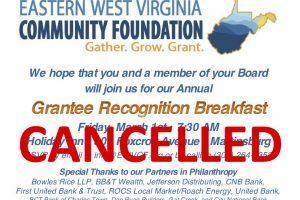 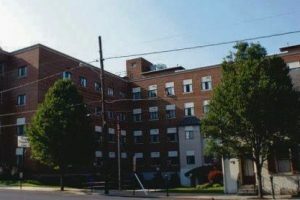 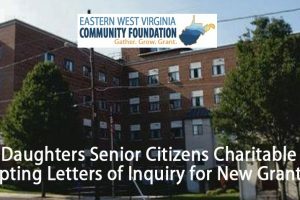 With members from all three Eastern Panhandle counties, the Two Rivers Giving Circle is currently accepting grant proposals.